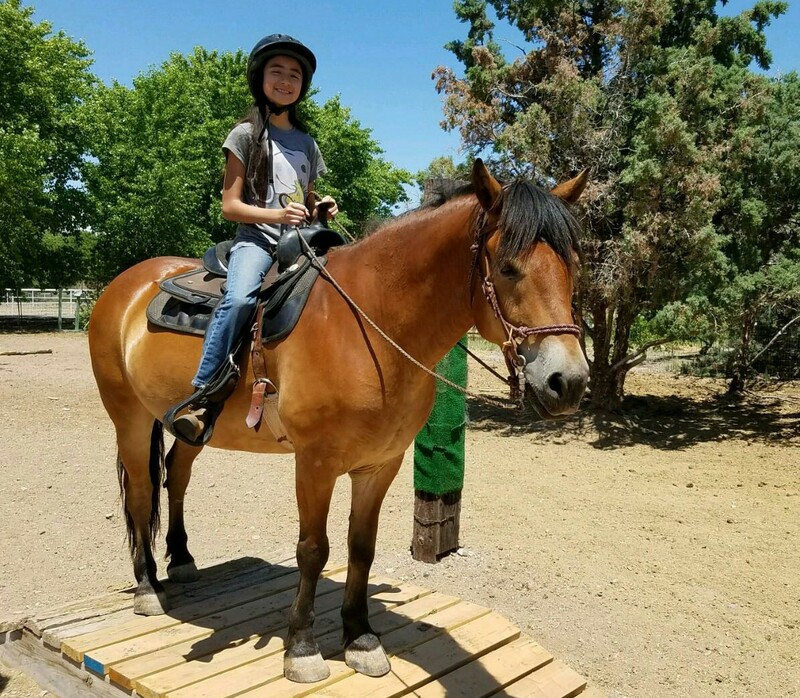 Enchanted Equine Adventures, LLC Come ride in Albuquerque's beautiful South Valley with certified PATH Intl. riding instructor, Kendra Loring! So you want to learn how to ride a horse?